Cypress Commercial Pool Service - Cali - Pool Heaven Pool Cleaning Svc. Pool Heaven has specialized in Cypress Commercial Pool Service and spas for health club facilities, co-ops, condos, and residential properties for over 20 years. It is crucial that commercial swimming pools be well maintained to keep water sanitized and prevent accidents from occurring. This is where a professional pool maintenance service like Pool Heaven can help. We carry a multi-million dollar liability insurance policy, an umbrella policy, workman’s compensation for all of our employees, and can provide an additional insured endorsement if needed. We have also been licensed by the California Board of Contractor for 18 years. We consider communication ‘key’ to a successful business relationship, so we are always available for your Cypress Commercial Pool Service needs via email or phone anytime. Our master commercial pool repair technicians will troubleshoot and repair anything related to commercial pool system repair. 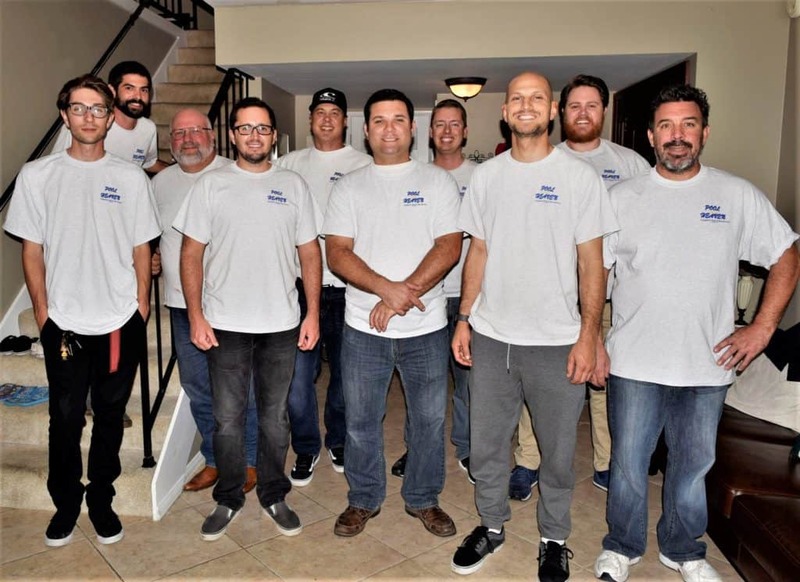 We require our technicians and managers to participate in weekly meetings and continuous training and education, so you can have full confidence your Commercial Pool Service is the highest quality available. Additionally we are IPSSA Water Chemistry Certified which is especially crucial for Cypress Commercial Pool Service. Put your commercial pool in Pool Heaven and call us now! My pool looks beautiful and their prices are extremely affordable. I LOVE POOL HEAVEN!